Hello everyone welcome to Windowgear.blogspot.in.Here in this blog you can find all the latest and popular Tech Updates,Software ,Application Reviews and many more.So subscribe now and keep visiting. 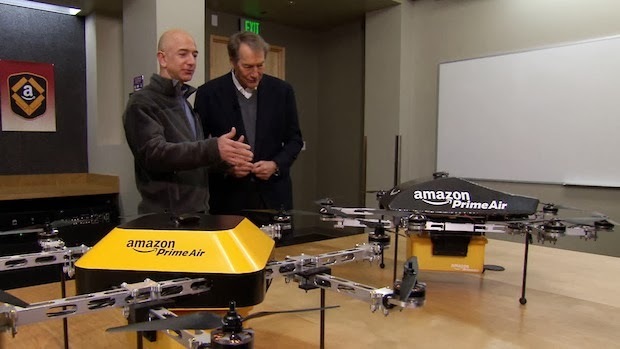 CEO of Amazon Jeff Bezos uncovered a new Plan by Amazon of Delivering with help of Drones. 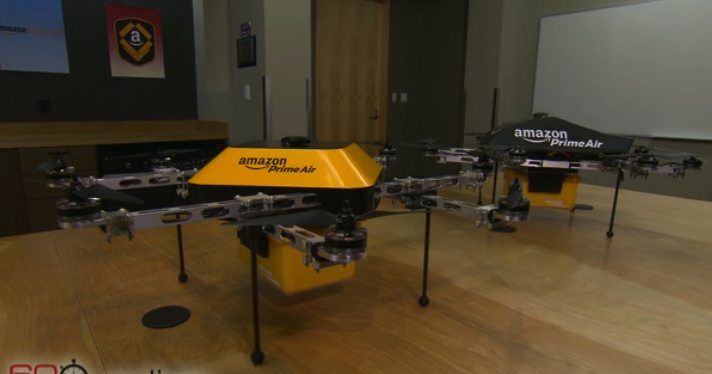 Amazon's R&D team is testing a Drone (octo-copter) for Delivering Customers Packages withing time span of 30 Minutes. 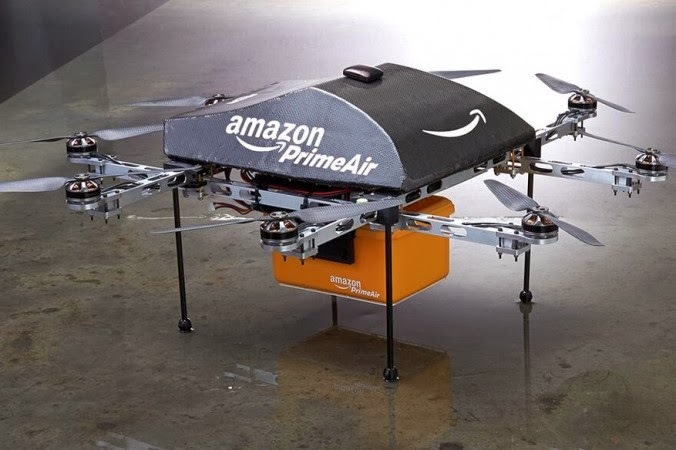 This new Plan was Announced on the CBS show 60 minutes where Jeff Bezos Stated that "The service will deliver packages within 30 minutes". 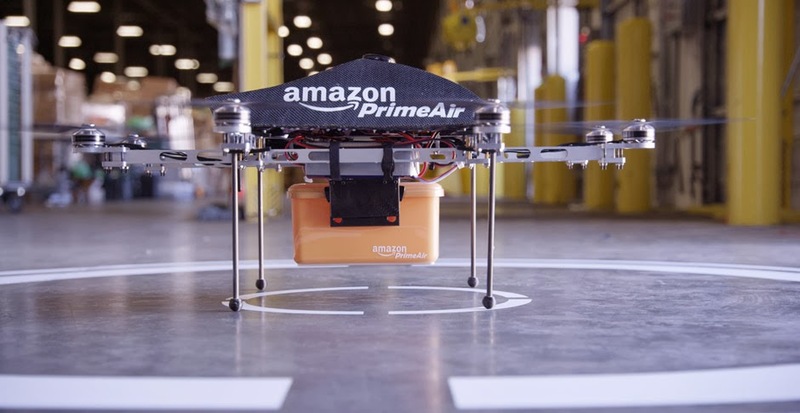 Later a Video was posted by Amazon showing Flight Test of Prime Air in Action (embedded below). To launch this Service Officially for commercial use it will still take couple of years to Improve and Advance the technology and Full Fill all the FAA (Federal Aviation Administration) rules and Regulations. 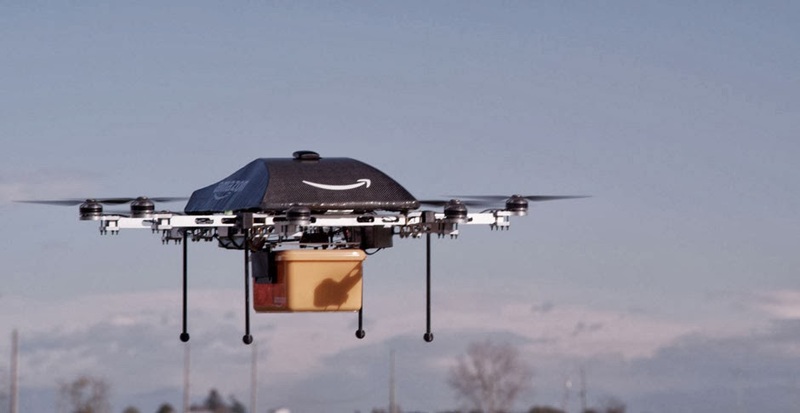 If everything works as planned we can see the drones delivering packages by air in year 2015. All rights reserved WindowGear. Theme images by fpm. Powered by Blogger.